Beverly hit four of the Wolfpack's five 3-pointers while matching the high he set last month in a home loss to North Carolina. 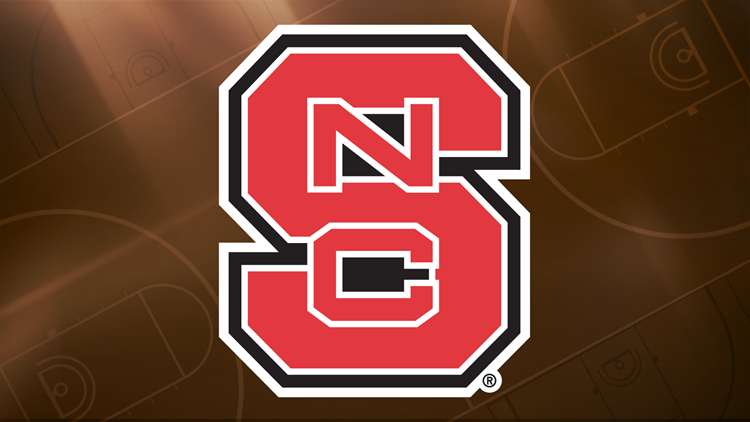 RALEIGH, N.C. — Braxton Beverly matched a career high with 21 points and North Carolina State beat Syracuse 73-58 on Wednesday night. In his last home game - a 47-24 loss to Virginia Tech on Feb. 2 that set all sorts of futility marks - Beverly was 0 for 12 and missed nine 3s. He then hit 9 of 14 attempts from long range in the two games preceding this one.